Before the lights, tinsel, trees, and wreathes, Christmas was the celebration of Jesus' birth. At the heart of it all is a birth story with familiar details - a genealogy, a virgin, a carpenter, an angel, a name, a prophecy, and a baby. And these details all point to one thing: Jesus is Messiah. 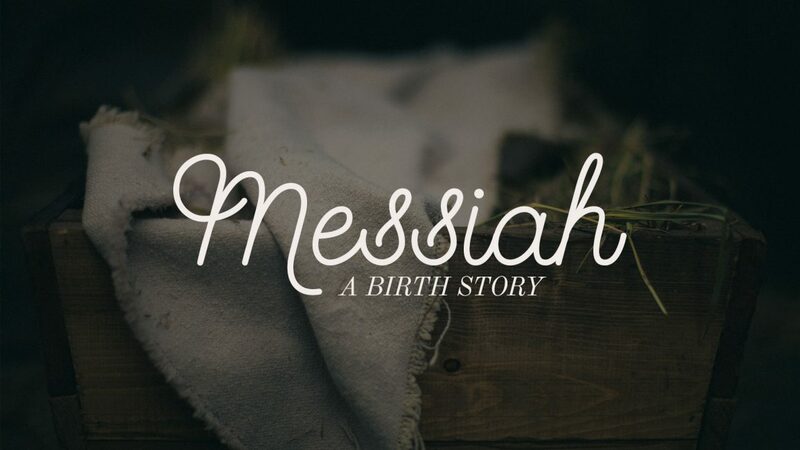 This series of sermons explains how the details of Jesus' birth point to him being Messiah and why him being Messiah matters.